Have You Inspected Your Firm For Fall Hazards? An article was published recently by the USDOL Occupational Safety and Health Administration stating that a railroad parts manufacturer was non-compliant of many regulations. Due to the outstanding violations, SanCast of Coshocton, Ohio, was cited for $235,000 in fines. According to OSHA, fall hazards are a leading cause of worker deaths and injuries. In the construction industry, about 40% of deaths are caused by falling. Protecting your employees can protect your firm’s wallet. Inspections can happen with very short notice and can impose serious fines. 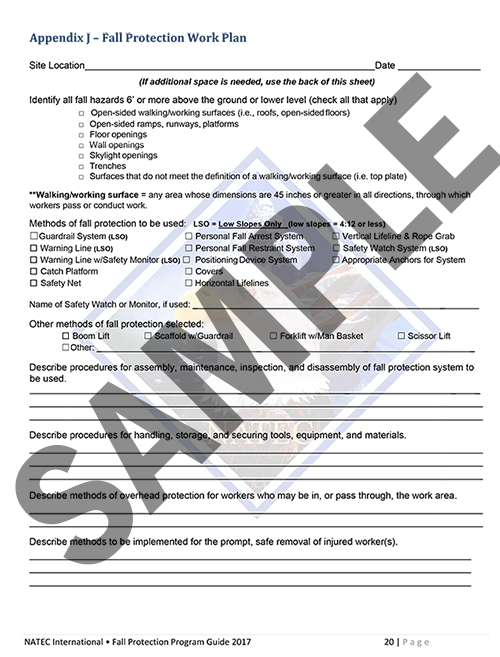 To ensure that your firm is compliant, we’ve included a sample of our fall protection inspection checklist. 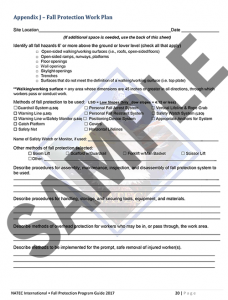 This inspection checklist embodies some of the criteria that OSHA can audit and cite for. Mention this blog and receive 10% off an on-site course!